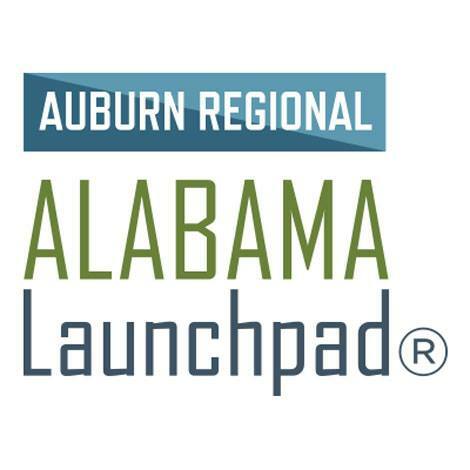 We are happy to announce that Energy H2O took top prize in the Auburn Regional Alabama Launchpad Startup Competition! Receiving $50,000 of the available $100,000 prize money for our innovative concept to produce energetic, healthier bottled water! Read More Here. Not all bottled water varieties are created equal. We own the rights to our water source and we supply a superior drinking water. This means that the water you drink is not one that’s been drawn from the tap, run through a machine to increase its pH level to make it alkaline. Energy H20 is 100% natural and drawn from one of Earth's purest aquifers. Our water has a natural pH level and an optimal amount of calcium, selenium, magnesium, zinc, and many more essential minerals.